Hello, world! weekend is coming, yesy! yes! yes!! 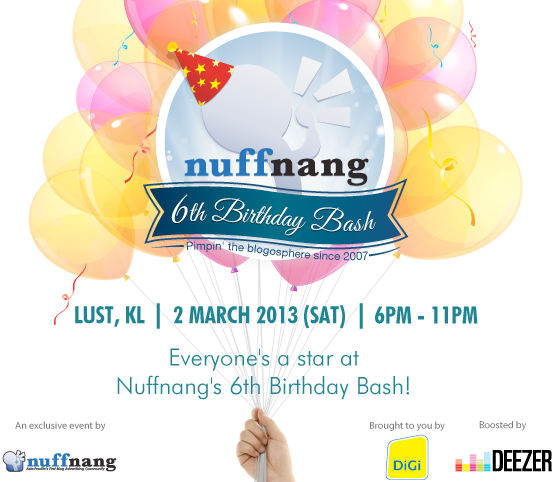 alhamdulillah.. and cant wait for tomorrow dear, because I'm going to join Nuffnang's 6th Birthday Bash!. I'm sooooo excited now! 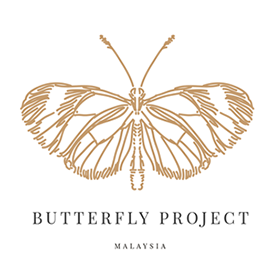 There will be loads of fun games, lucky draws, and performances, and not to forget the chance to meet and mingle with favourite bloggers at the party too! Oh, Tak sabar!...x sabar!..x sabar! It's finally Friday and we're only 24 hours away from the biggest Nuffnang Birthday Bash yet! cant wait for fantastic Saturday evening partying with all the Nuffies and fellow Nuffnangers!